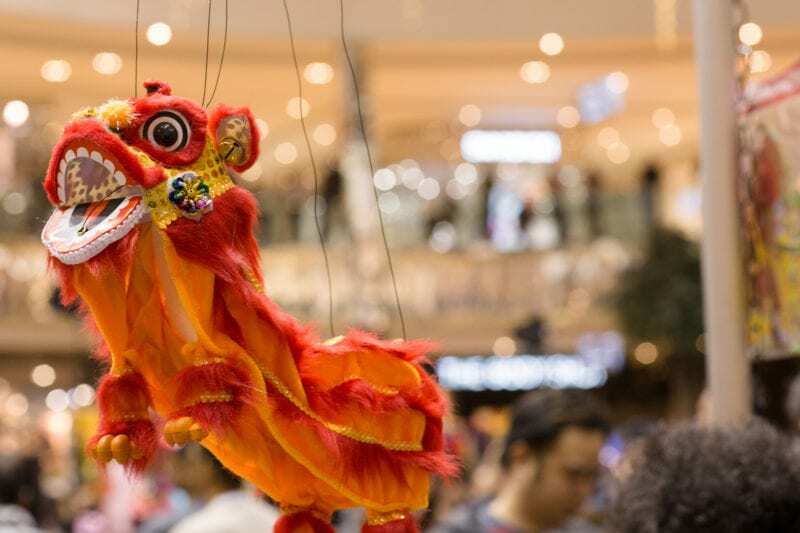 Chinese New Year is supposed to be a happy time for everyone. You’ll need to keep your strengths up if you want to enjoy those family get-togethers, office parties and home visits without a hitch. However, it’s also the season when things get hectic and there’s a lot of eating involved. 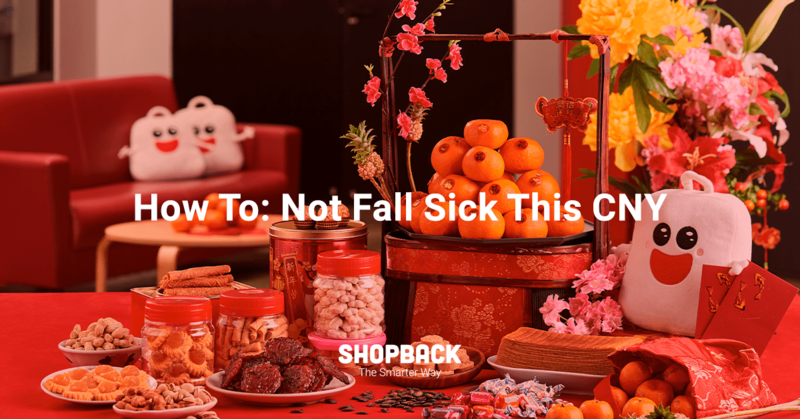 Here are some practical tips for staying in the pink of health this Chinese New Year and not falling sick. 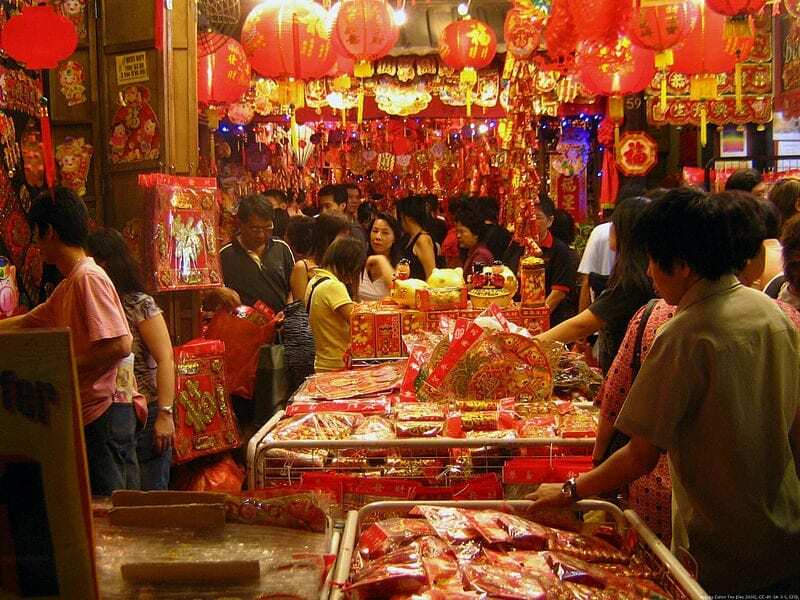 Chinese New Year in Malaysia is usually in the hot and humid season. You’ll be traveling a lot, and will probably be running around getting things prepared or visiting homes. In this hot weather, you’ll have to be careful not to get dehydrated. Keep a bottle of water close by whether you’re at home or on the road. If you’re sweating all the time, the risk of developing heat stroke or dehydration is higher. And when we say drink water, we mean water. Not fizzy drinks, sweet drinks or alcohol. Just plain, cool or iced water will do the trick. 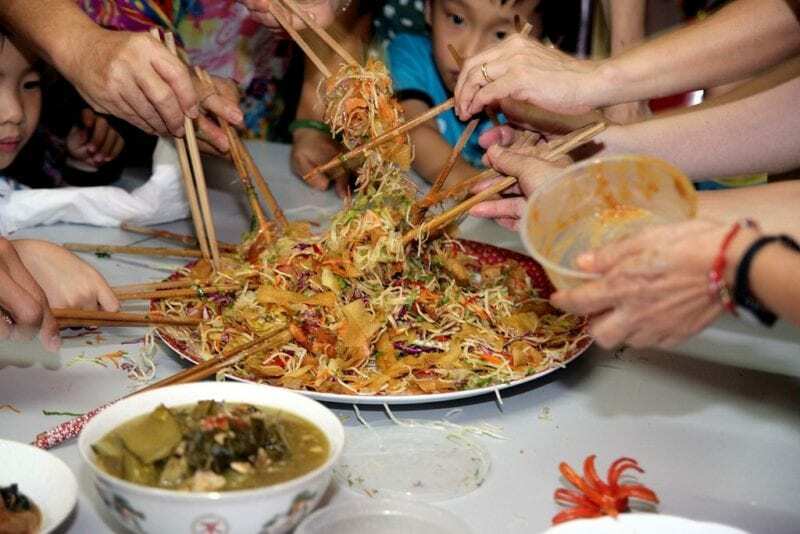 During Chinese New Year, there’s always a chance that you’ll have to eat leftovers. Many families have big reunions and parties, and leftover food will be saved for future meals rather than thrown away. 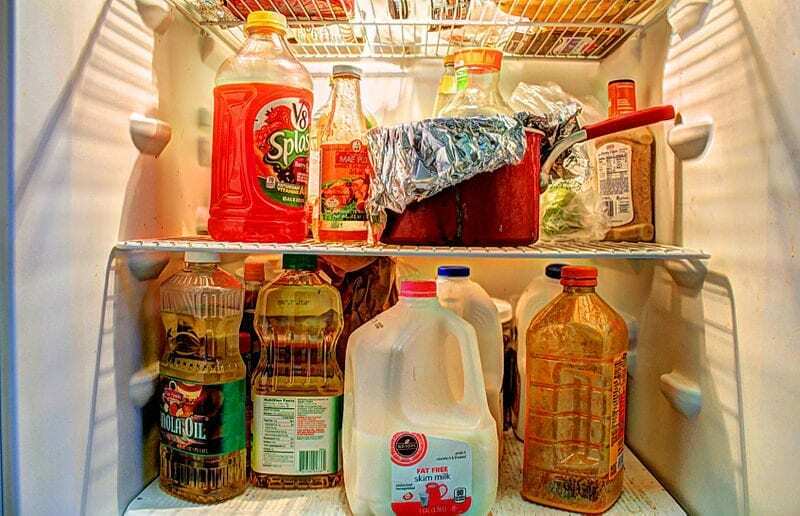 If you’re eating leftovers, always check their freshness beforehand. Use smell and sight as key indicators. If you see any slime on the food, it’s time to bin it. Slime is an indicator that too much bacteria has grown on the food and it can’t be eaten anymore. Of course, this is usually seen on drier foods and is less obvious in soups, stews, curries, and gravy. Look out for spots of discoloration or textural differences in your food, such as damp and crumbling pastry as this is also an indication that things have gone bad. In curries and other foods that have a lot of santan and milk, the appearance of bubbles of the surface of the gravy is an indication that the freshness has gone and you shouldn’t consume it anymore. Always smell any leftovers before you heat it up, and afterwards as well. Pick up on foul or sour smells, even if they’re subtle. It’s always better to be safe than sorry. There’s bound to be some drinking during CNY. Of course, the cardinal rule is that if you’re drinking, any type of vehicle is off limits. Call a cab, get your cousin (who’s sober) to drive, anything. Just don’t drink and drive. If you need to be up bright and early the next day, hangovers can be an issue. 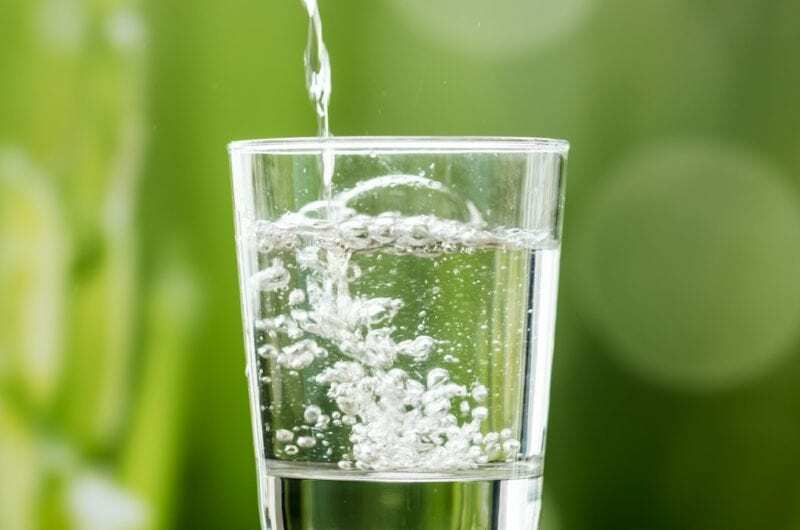 Alcohol is extremely dehydrating on your body, so the best way to fight a hangover is to consume fluids, like water, fruit juice, isotonic drinks, and soups. Try to eat a good meal the morning after drinking as this will help prevent nausea and fatigue. 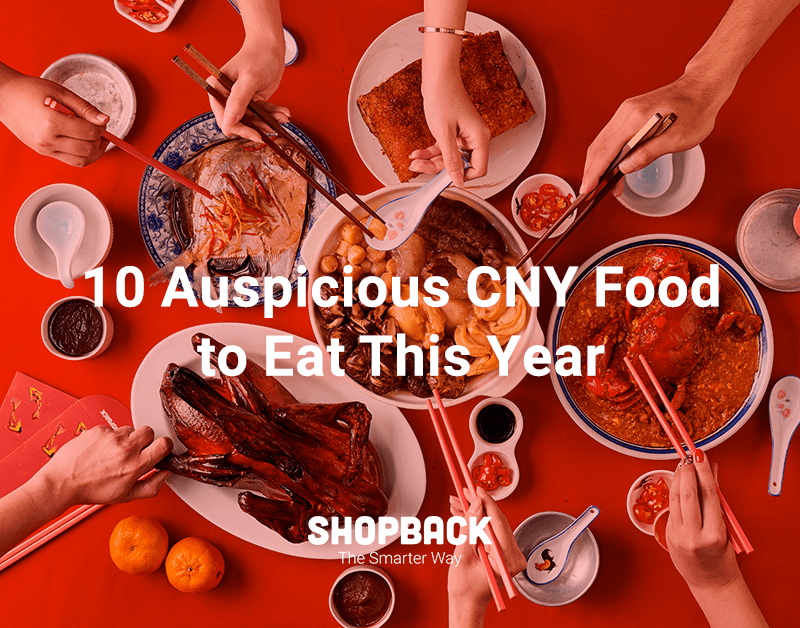 CNY dishes tend to be heavy on the meat and carbs. Our snacks are pretty loaded on carbs and sugar too. Through all these, it’s important to try and take a balanced meal. Don’t forget to eat your veggies on a daily basis. Include some mandarin oranges (which will be available in abundance) when you snack, and go easy on the amount of food you consume. A heavy carb and protein-laden diet can lead to all sorts of short term issues, including lethargy, indigestion, and heartburn. This is why having enough fibers and vitamins help keep your digestive track happy. Another way to keep your digestive track happy is to consume probiotics or prebiotics. An easy way to do this is to eat a cup of yogurt every day during CNY to keep up the numbers of good bacteria in your gut. All those late night parties won’t do you good if you’re at it several nights in a row. 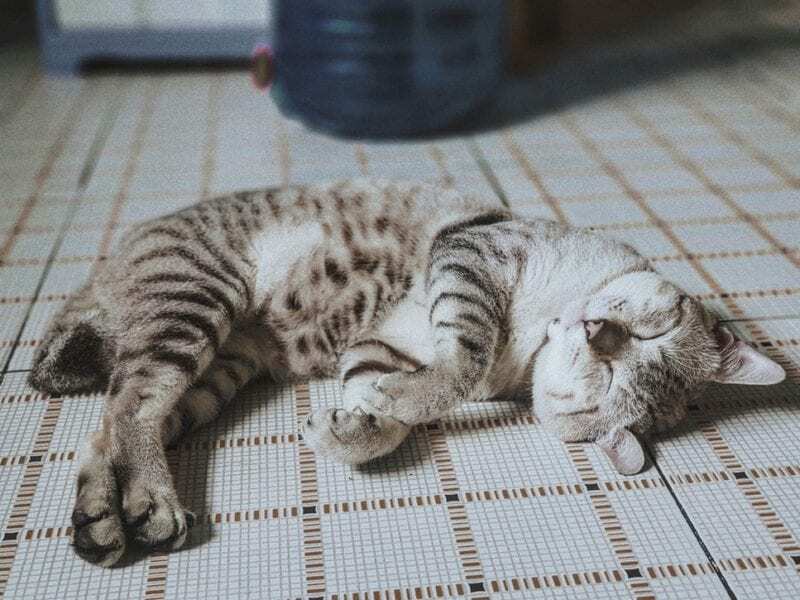 Give yourself a break with an afternoon nap or when things quiet down a little at home. Rest is important as a sleep-deprived body is physically stressed. If your body is stressed, your immune system becomes weaker and you’ll be more prone to catching infections. All of us want that perfect CNY celebration that looks like a pretty picture. However, you’ve got to keep in mind that food, decorations, and appearances aren’t everything. The core of CNY is family and togetherness. Work on creating joy and warmth, rather than on material things. 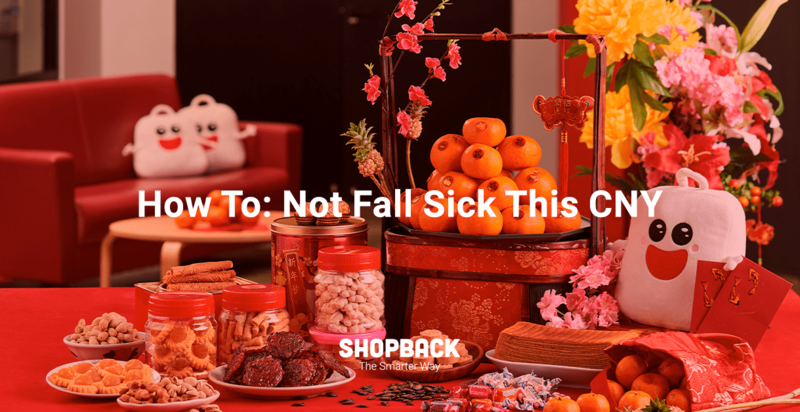 It’s important not to stress yourself out this CNY, as stress can affect your health. 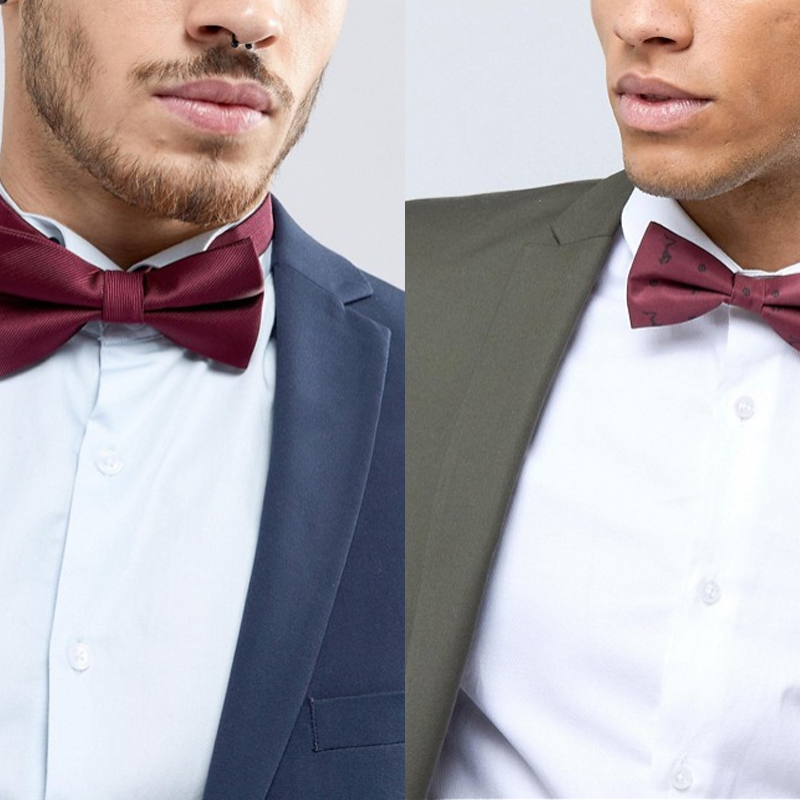 If anything goes wrong, tell yourself this is part and parcel of life. As long as everyone is together, everything will be alright. After all, this holiday season is about relaxing and having fun. One way to get your stress levels down is to start preparations early. If you need to stock up on necessities like drinks and cookies urgently, shop online at grocery stores like Honestbee, where you are guaranteed to receive your purchases within 1 hour. 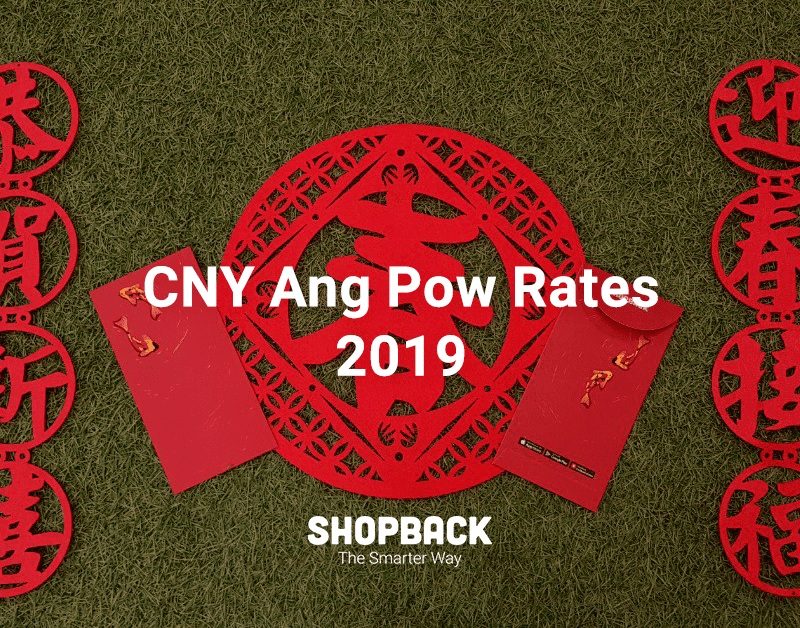 Be sure to use Honestbee promo codes to save more this CNY!